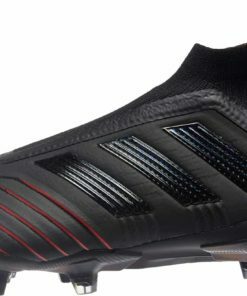 First of all, Firm Ground Soccer Shoes are an absolute must for all soccer enthusiasts. 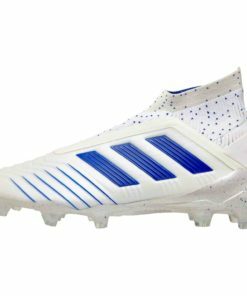 They certainly are one of the most vital pieces of equipment for any soccer player. 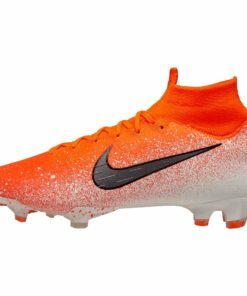 Because of this, we stay loaded in firm ground product from the top brands like Nike, adidas & Puma. 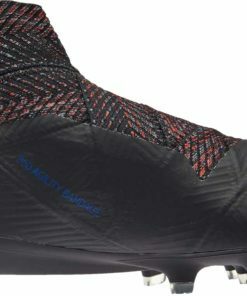 We aren’t messing around. 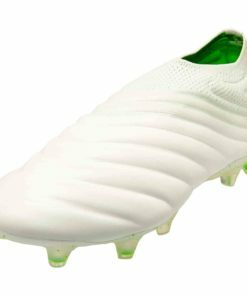 These boots are ideal for natural grass surfaces above all. 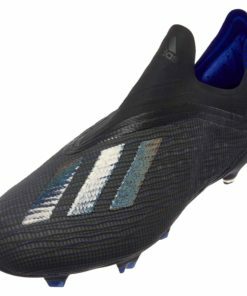 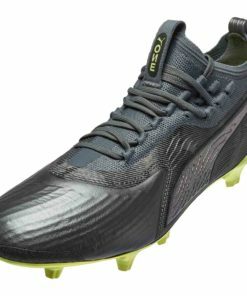 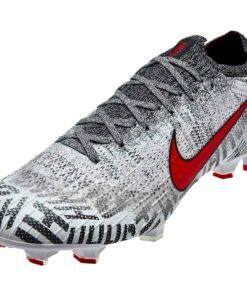 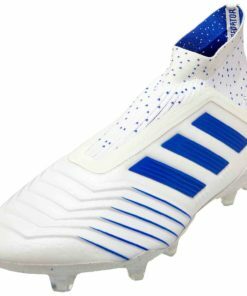 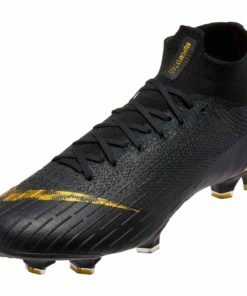 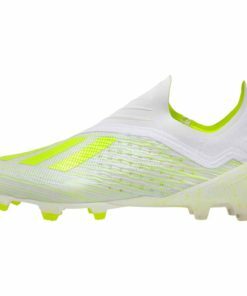 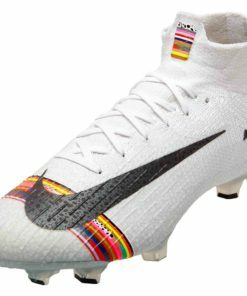 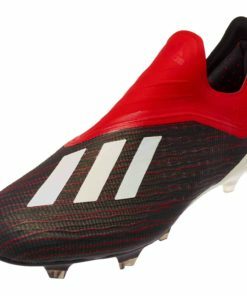 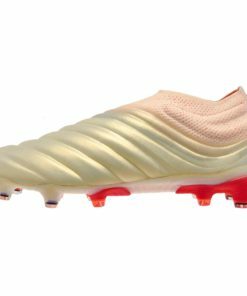 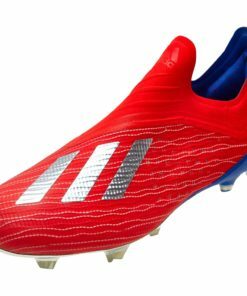 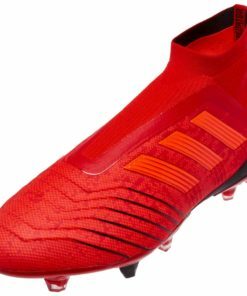 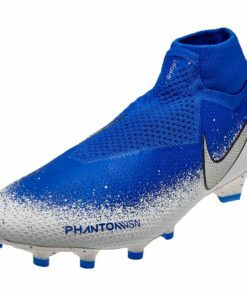 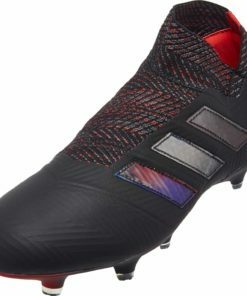 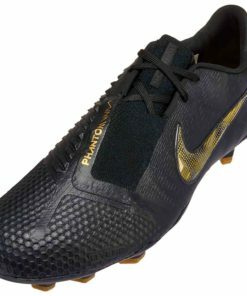 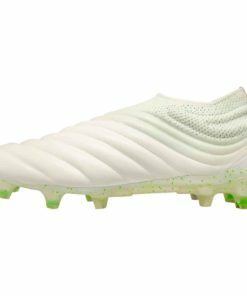 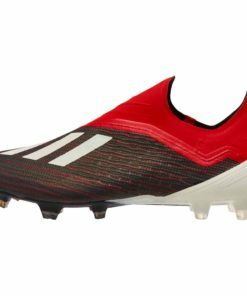 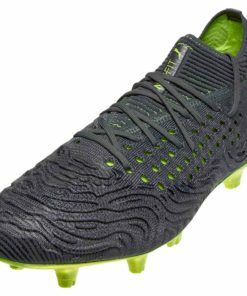 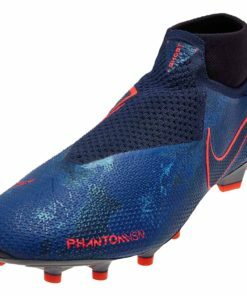 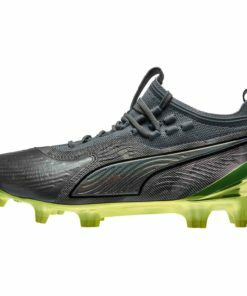 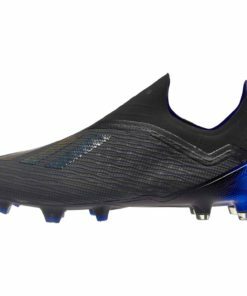 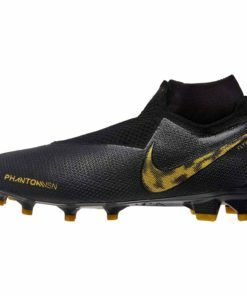 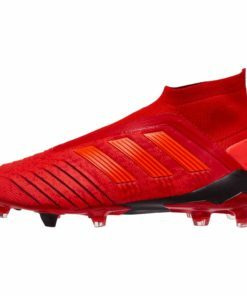 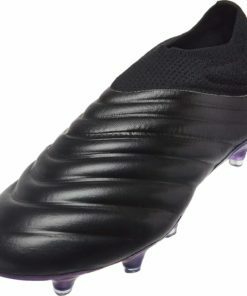 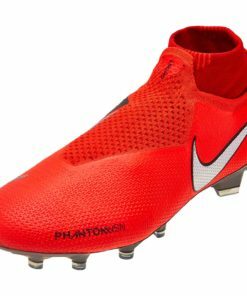 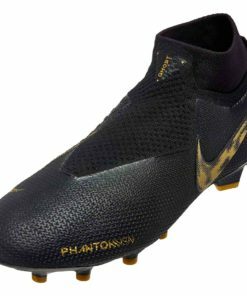 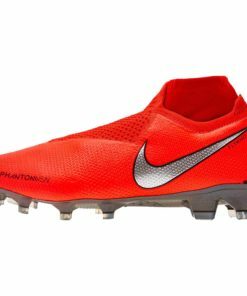 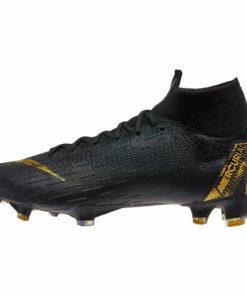 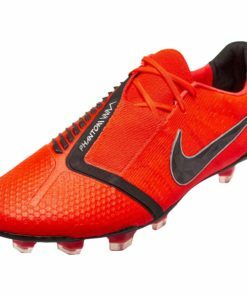 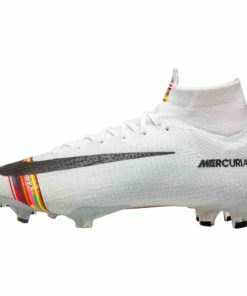 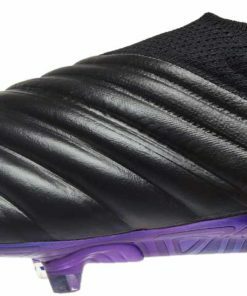 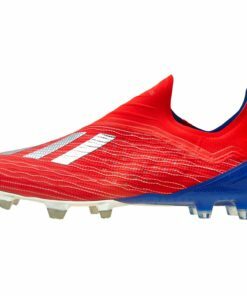 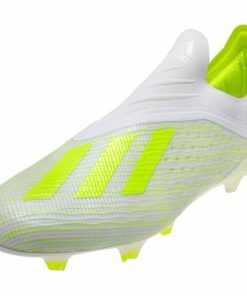 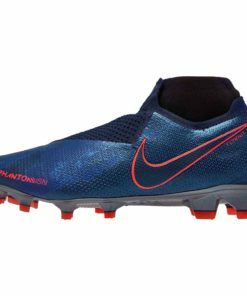 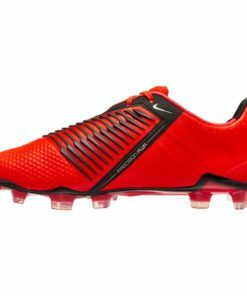 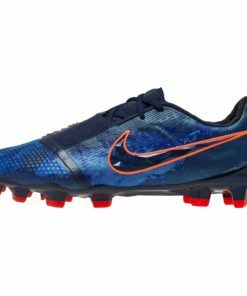 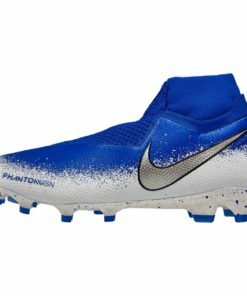 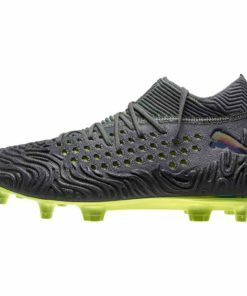 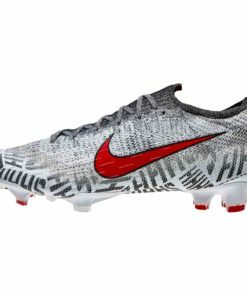 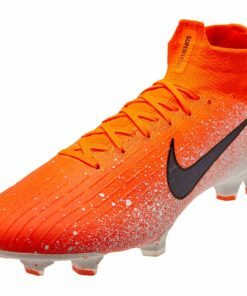 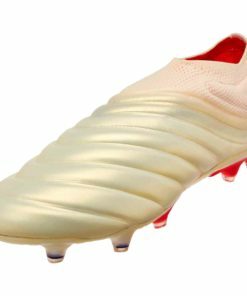 Leading silos, most noteworthy like the adidas NEMEZIZ, adidas Predator, adidas X, adidas Copa, Nike Mercurial, Nike Tiempo, Nike Phantom Vision, Nike Phantom Venom, Puma Future, & Puma One, make SOCCERMASTER.COM the place to shop. Free Shipping On All Orders Over $50! 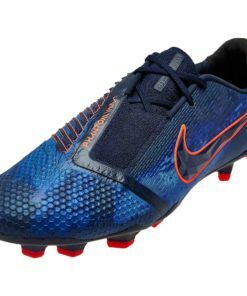 Check out our entire collection of Firm Ground Soccer Shoes below.